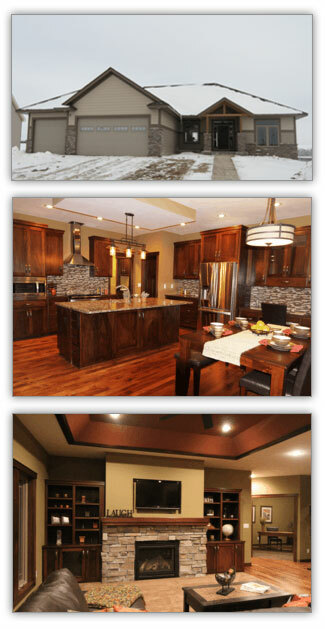 The Parade of Homes Spring Preview begins Saturday, March 2nd from noon to 6 pm. Parade hours are Thursday to Sunday thru March 31st. We will be showcasing an updated Savannah this fall in our new Eastland neighborhood. Welcome to the Savannah Model, located in K.A. Witt’s newest neighborhood, Eastland. 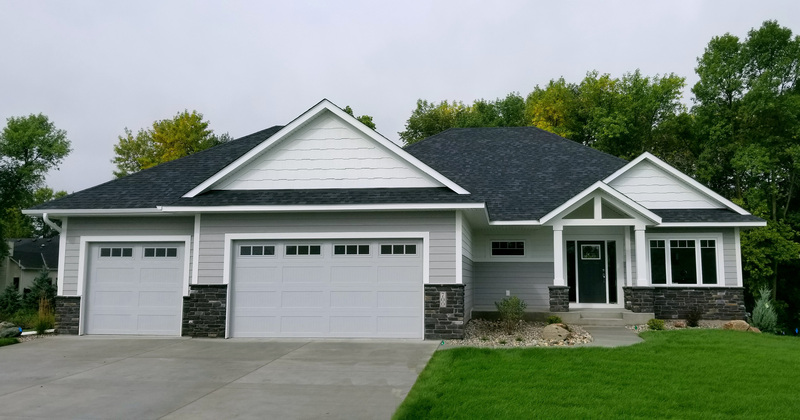 We’ve given one of our most popular floor plans a modern craftsman style hosting plenty of upgrades, charm and character. At K.A.Witt we strive to provide distinct quality at an unbelievable value. Welcome to the updated Heritage Model, located in K.A. Witt’s newest neighborhood, Eastland. We’ve modernized the vintage “farmhouse” with plentiful upgrades, charm and character. Quality and craftsmanship remain top priority in all K.A. Witt homes and this home is no exception. 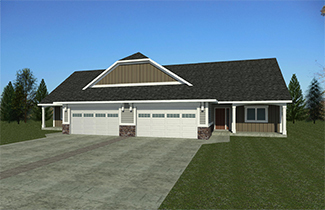 Come visit our NEW Linden townhome! This NEW floor plan features modern with reclaimed finishes and, as always, the design and quality exclusive to a Witt home. Welcome to the BRAND NEW Torino Model! Our latest floor plan boasts many designer upgrades and modern finishes with a bit of a Tuscan feel. All the highly desired finishes today’s buyers expect. All the quality and character you’ve come to expect from a K.A. Witt home! The unique floor plan provides an extra special convenience for today’s busy families! If you were not able to make it out to the Parade this year, please Contact Us to learn more. We look forward to seeing you and sharing our passion for building with you!